Today we bring you the first episode of our Metamoris 3 preview. 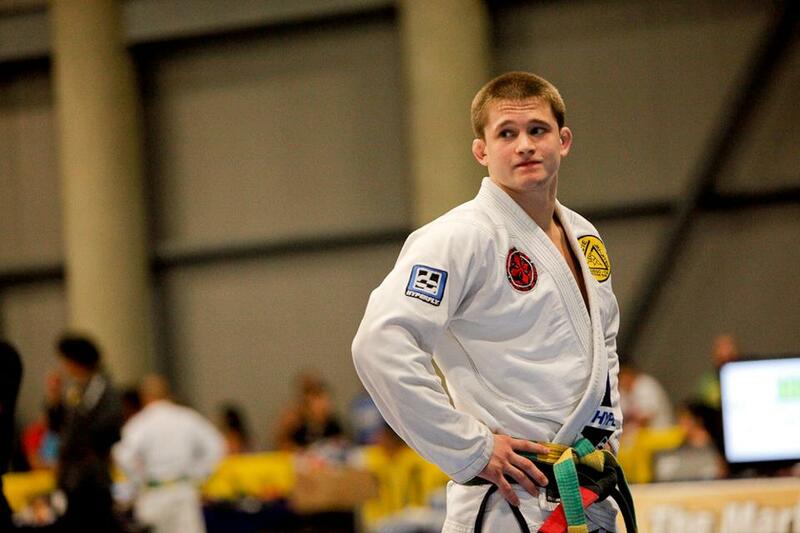 We have an interview with Zak Maxwell, he will be competing in Metamoris 3 against Sean Roberts. Zak is a black belt he is currently training at Gracie San Diego. 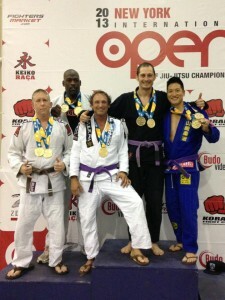 Pan American Champion as Purple and Brown belts. 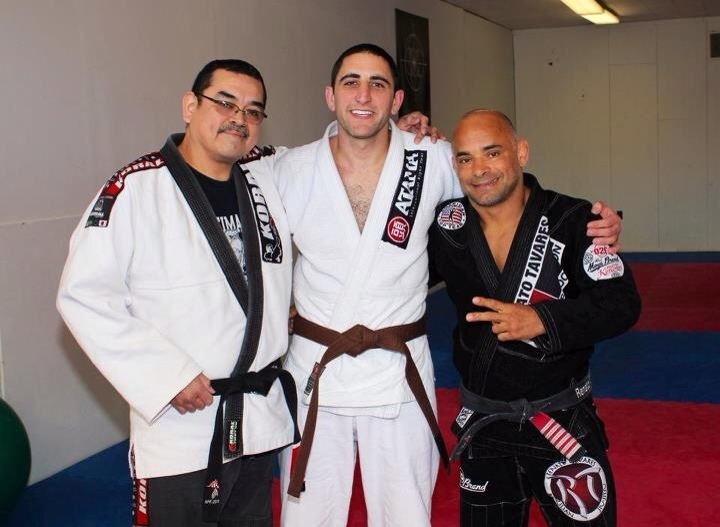 World Champion as a Brown belt. Pan American Absolute as a Brown belt. 3X ADCC pro trials as a Black belt. Metamoris 3 will be the first time Zak has been in a submission only match. We talk to him about his match with Sean Roberts. Zak also tells us what it was like for him to start training as a kid. Zak also offers some of his competition tips. Zak Maxwell’s Gi sponsor is HyperFly. Swing by their website and if you get a Gi tell them thanks for supporting Zak! Next week we have an interview with Zak Maxwell’s opponent Sean Roberts. This week we bring you a very educational interview with Roy Marsh. Both Gary and Byron got a lot of knowledge out of talking with Roy, we hope you do too. 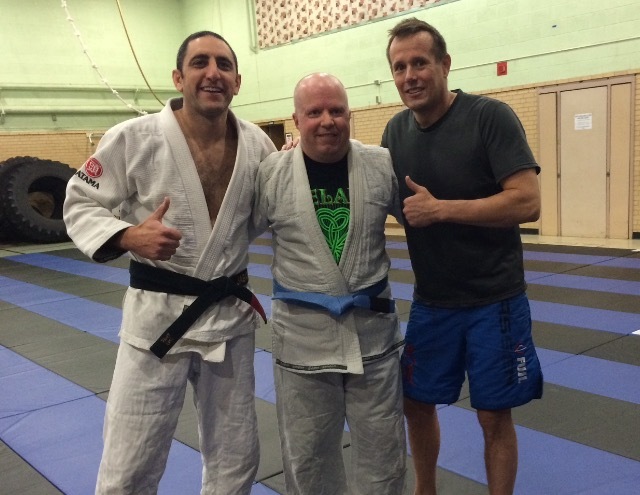 Roy Marsh is a Black Belt under Royce Gracie. He has been training Brazilian Jiu-Jitsu since 2001. Roy’s game is always changing but he prefers a top game with a lot of top pressure. His go to guard is the butterfly guard. He trans a lot with the military. Self defense- he gives some ways he adapts training for his BJJ students to deal with real world situations. Training for a tournament- He give some great advice on developing a strong tournament game. Breaking everything in BJJ down- Roy breaks BJJ down into four factors the two big factors are distance and angle, the two smaller factors are timing and pace. Staying positive after a tournament- If you have something bad to say about your tournament, you should also say something good about the tournament. Roy’s House Theory- He wants to fight you in areas that he is good at, this is his house. Have places in each position that you are very good at. Jiu-Jitsu is for everyone- He is a firm believer in this, find what works for you and find ways to work around your own limitations. The BJJ community- We have such a great community and friends in this sport. Roy will be putting out a DVD this year on back control. Look for this DVD and we hope to have him back on the show to talk about back control. 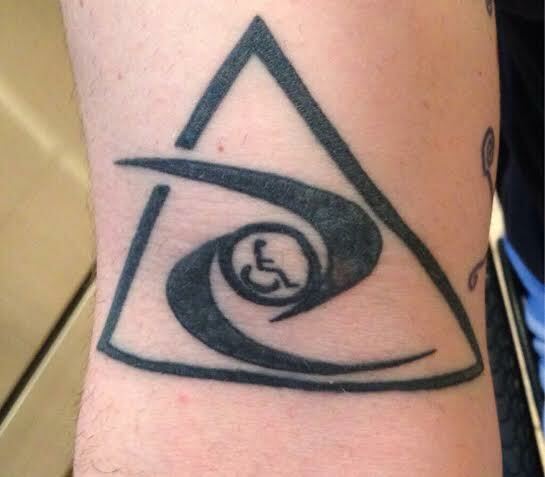 Quote of the week- “I can be paralyzed and miserable or paralyzed and happy, I choose to be happy.” Brian Freeman. 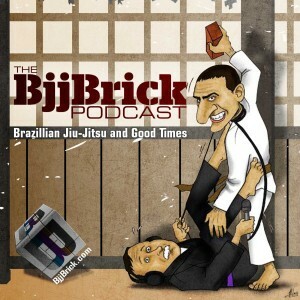 You can catch a entire interview with Brian in episode 16 of the BjjBrick Podcast. Article of the week- JiuJitsubrotherhood.com Roger Gracie- Understanding the phenomeom. Next week we start our Metamoris 3 preview! 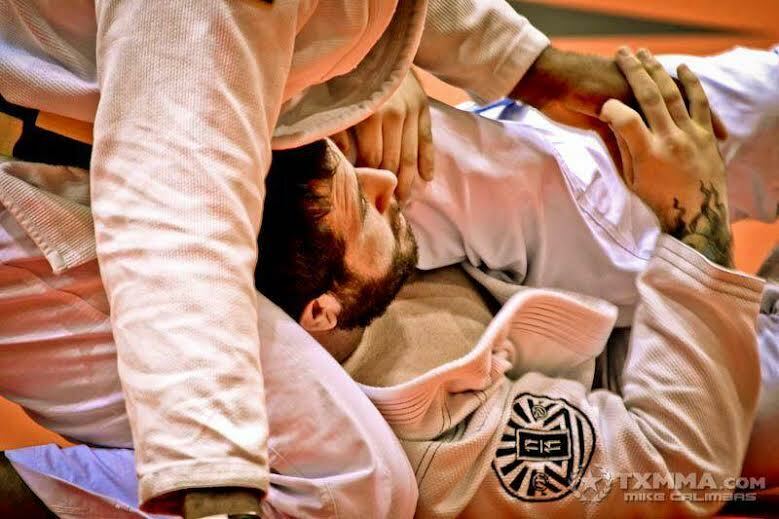 This week we bring you an interview with BJJ 5th degree black belt, Renato Tavares. Renato has been training Brazilian Jiu-Jitsu since 1974, thats 40 years!! -A story about when he moved gyms and ended up loosing $40,000 and training in his garage. Now today he has his successful gym with many students and 17 schools in his association. -Advice on competing for the first time. He recommends doing a few smaller tournaments before doing larger ones. Renato actually does some “in school” tournaments to give his students practice at competing. -The belt promotion requirements that have been set by the IBJJF. This has become a big topic in BJJ, Renato helps clear up some confusion about the belt system. 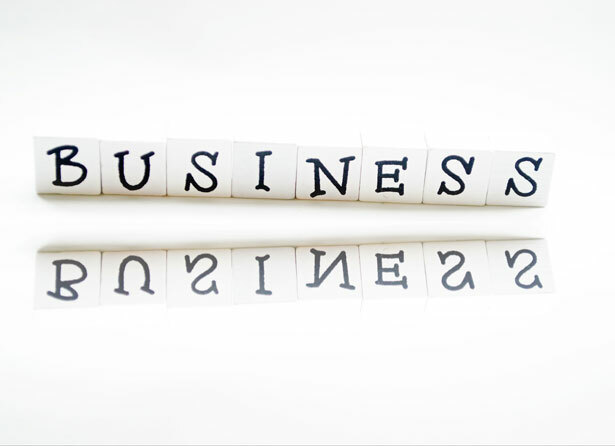 -Setting goals, he gives several tips on how to set goals and meet them. -He takes us through his warm up routine. 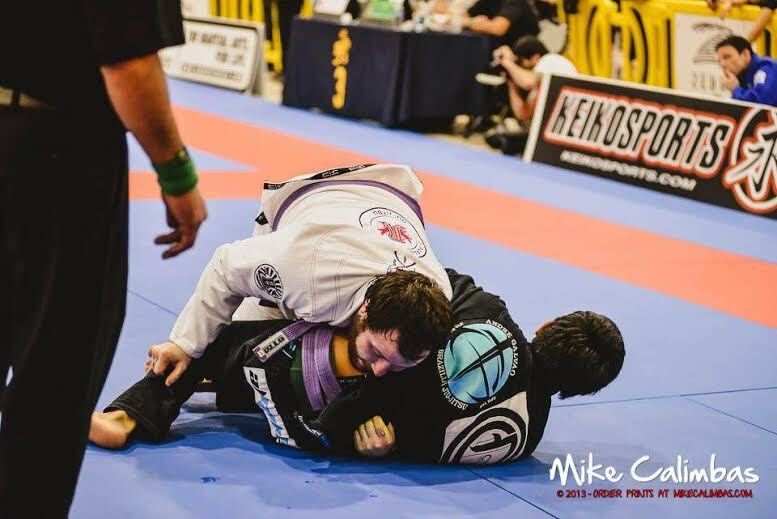 -He shares some of his most happy moments in his BJJ life. Quote of the week: This week we have a one word mantra “Go”. We talk to Jason Bircher from KCBJJ, and he explains how this simple mantra has helped him with his training. Jason is a black belt under Renato Tavares, and we are fortunate to match him up with our interview with Master Tavares. Article of the week- 40plusbjjlive.com “One of the biggest mistakes you can make in BJJ training” This mistake is something that both Gary and Byron have done and if you are able to avoid it, it will save you time and energy. We recommend that you swing by this website and read the article. 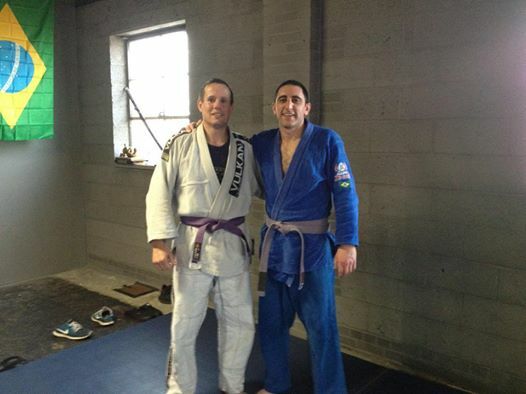 Dallas Niles is a 29 year old purple belt. 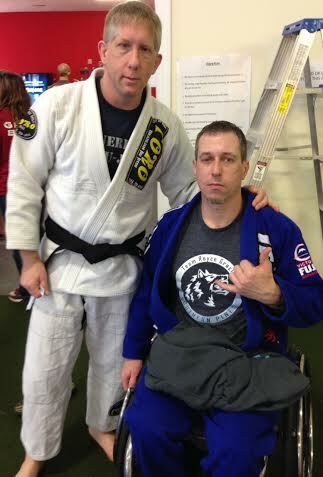 He recently did a seminar at Wichita Jiu-Jitsu Club. Gary took the opportunity to get a great interview. Has been training BJJ for about 6 years under Rafael Lovato Jr. Dallas closed out the 2012 pan ams with Jarrod Dopp. 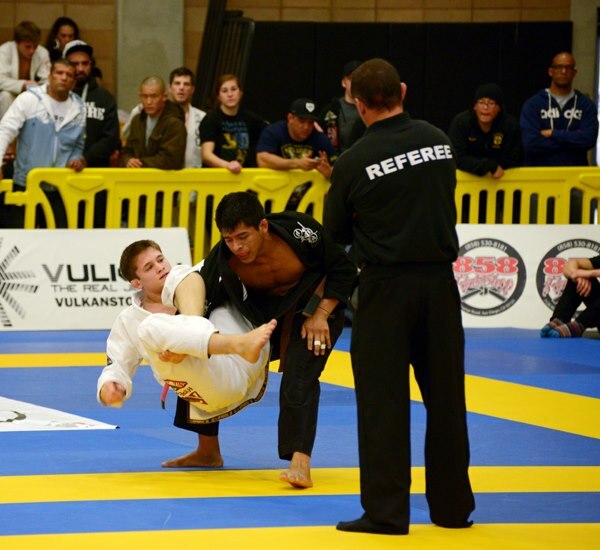 He has placed at the Europeans, no-gi worlds, and won american nationals. Dallas will be competing in the Europeans at the end of January. After that he will be competing in a long string of tournaments for the next 6 months. 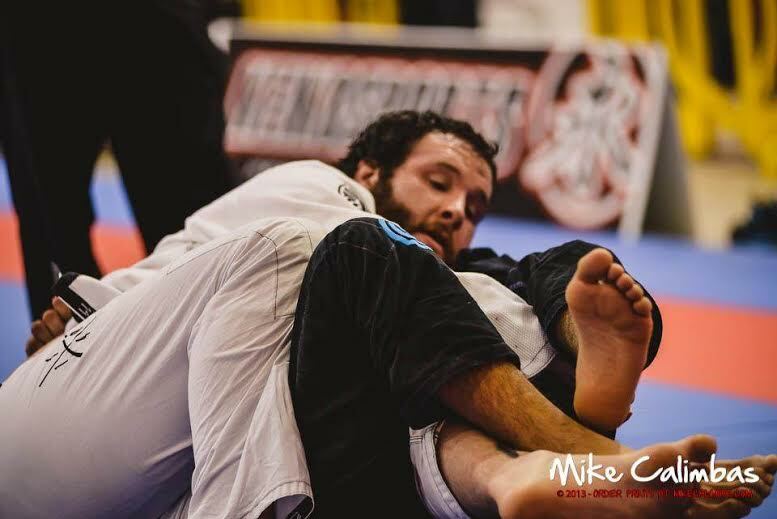 Dallas shares with us lots of information about; training, motivation, goals, competing, coaching, dealing with losses, competing with wrestlers, go vs no-gi training, his favorite submission,hobbies out side of BJJ, and much more. Article of the week- (actually a website)- Mike Calimbas is the worlds number one photographer of BJJ. Byron and Gary have both liked his Facebook page and we recommend that you do to. If you miss a tournament Mike will provide your news feed with stunning pictures of all the action. Visit Mikecalimbas.com or his facebook page Facebook.com/DSLRmike. 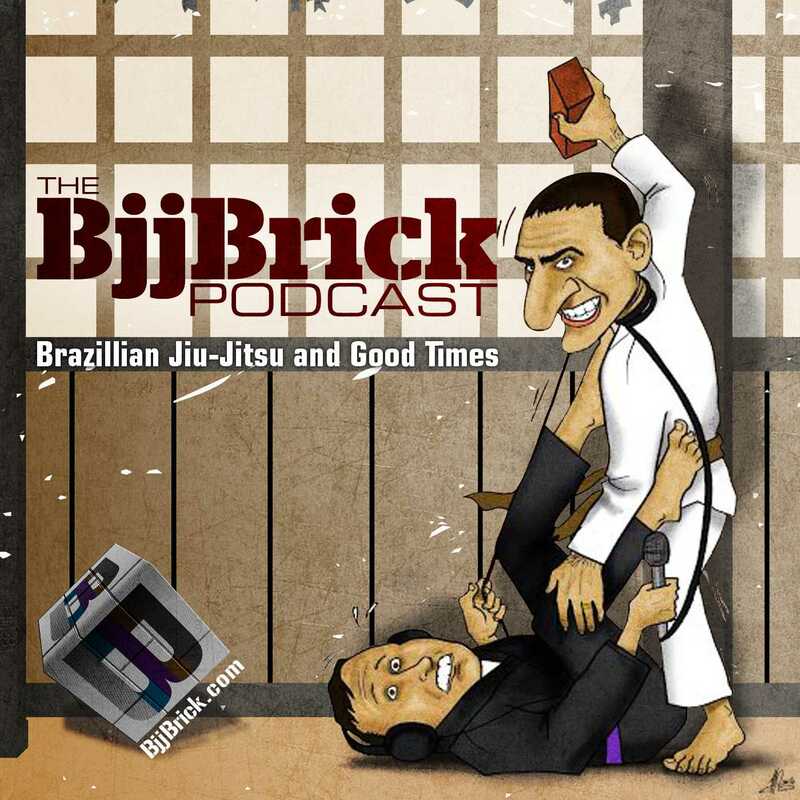 Next week we have an outstanding interview with BJJ black belt Renato Tavares!